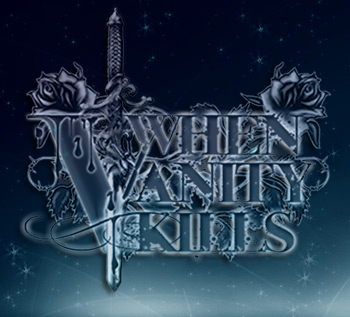 The band members of When Vanity Kills all came from different backgrounds, different pasts, and brought their own unique personal styles to the table. Each having their own strengths complimenting each others abilities. What connected them the most however was their love and appreciation for music. In particular the passion for the dark, mysterious and beautiful vibe that shines from the original compositions. With influences ranging from Tori Amos to System of a Down, the end result is a musical roller coaster of melodicism counters with heavy hits of angst and tamed by beauty. When Vanity Kills isn't about egos or spotlights. Its about quality musicians delivering their messages to fans. We consider everyone beautiful.. but no one is ever too pretty to kill. Copyright (c) 2011 www.WhenVanityKills.com. All rights reserved.